Louis Vuitton Malletier,aka Louis Vuitton (LV), is a French fashion house founded in 1854 by Louis Vuitton- the world’s leading fashion company. Ranging from luxury leather and carbon fiber goods to ready-to-wear, jewelry, accessories, shoes, watches, sunglasses and books, it sells its products internationally through standalone boutiques, the e-commerce section of its website, and also at high-end department stores with the label’s LV monogram appears its products. For six consecutive years, LV was named the world’s most valuable fashion houses luxury brand with a valuation US$25.9 billion, recorded in the year 2012. The company has employed top notch designers to sell unique designs to their customers and have gained hearts of people around the world and so the company operates in 50 countries with above 460 stores worldwide. 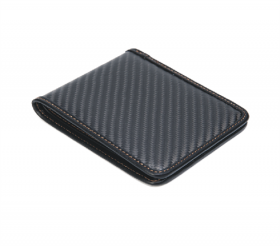 In highly supple Taurillon leather, the Louis vuitton card holder combines style, lightweight design and practicality, offering space for credit cards and bills by adding multiple pockets within a compact. From simple to classic designs you can get everything available at their platform. Since LV is the leading fashion brand worldwide, there are majority of people who cannot afford purchases from this brand. As we know that the cost of branded items are far more expensive than non-branded ones, therefore, lower and middle class finds it almost impossible to get their hands on these products. Don’t worry! 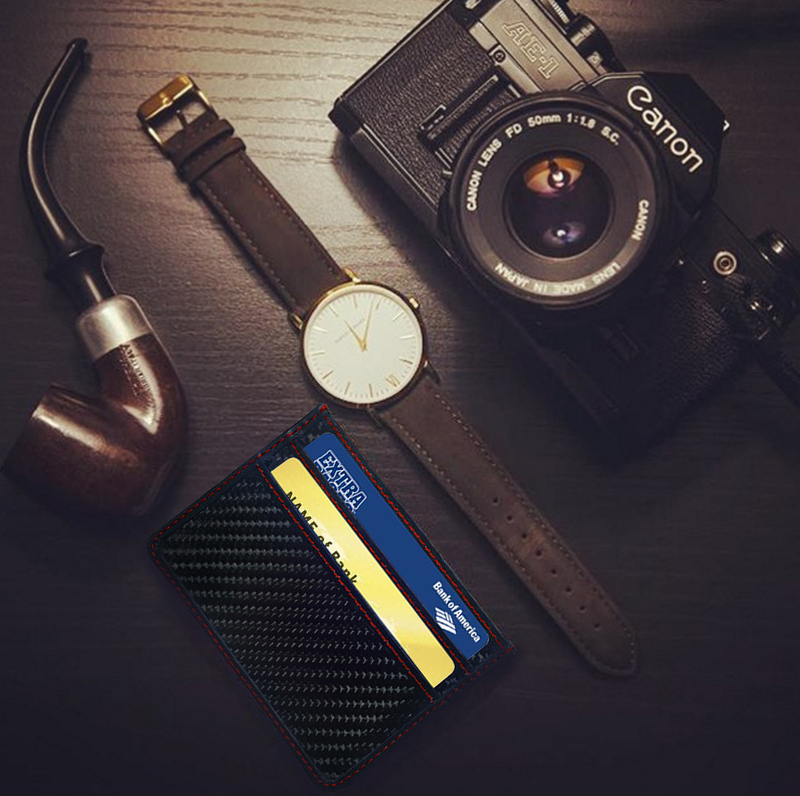 CL CarbonLife has got a solution for ALL those searching for high quality wallets, phone cases, shin guards, money clips, and card holders. 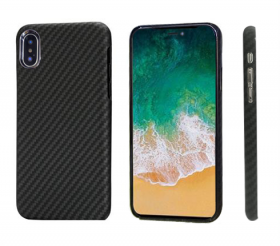 With a wide range of carbon fiber products available for both men and women, we have captured the market in a very short span of time since the date of company’s inception. 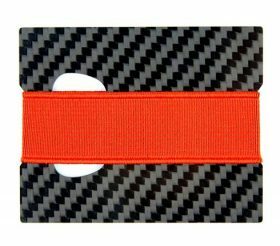 Made from 100% Real Carbon fiber, our card holders have multiple plates to make your cards more safe. With groove design, you can insert cards easily or move out of it. 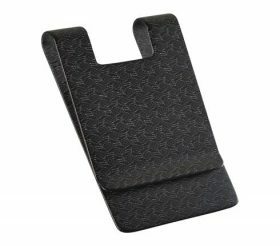 Because your wardrobe malfunctions with heavy card holders, we have got slim, light & durable card holders for you. Our slim designed card holders carry your credit/debit and other important cards and cash in minimalist space. 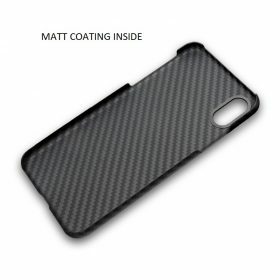 To fulfill your needs, we designed various colors and stylings products constructed from real solid carbon fiber. As you have been looking for the similar characteristics offered by Louis Vuitton card holders, our cases show a unique 3D depth that can carry all your important cards in an organized manner. So, the wait is over now! Get your product deliver at your doorstep now. 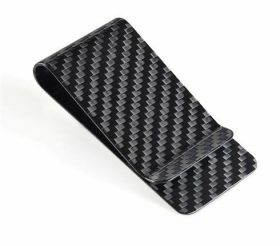 Newer How Carbon Fiber Money Clip Wallet Relieve Stress Off Your Lower Back?